This is one biography you’re going to want to read in 2012. 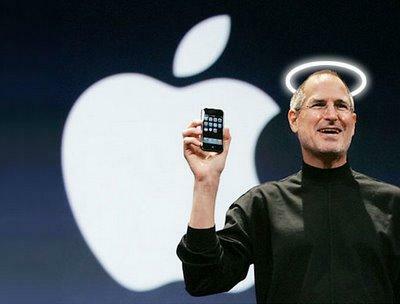 Isaacson is the only author that has been able to gain the trust of Steve Jobs. Thanks for the email Brian!